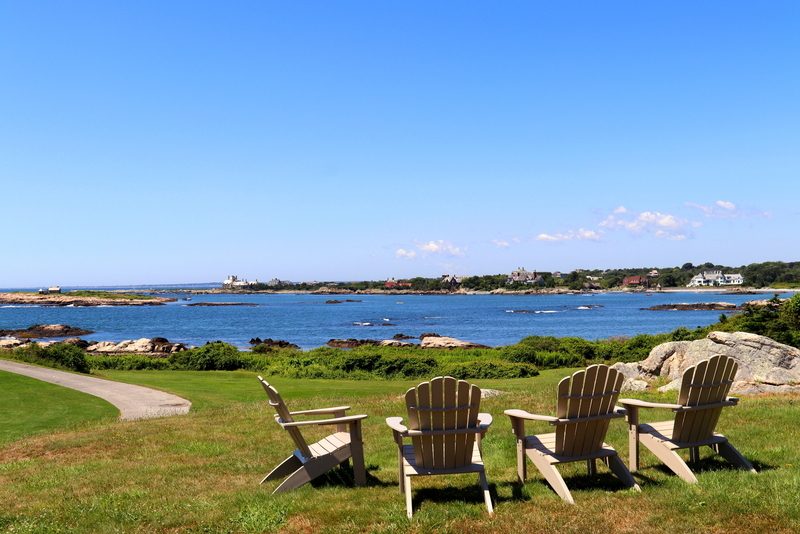 Steeped in history, “The Ledges” was the original summer home of the Cushing Family. Built in 1867 by high society and prolific Boston-based tea and china merchant, Robert M. Cushing. 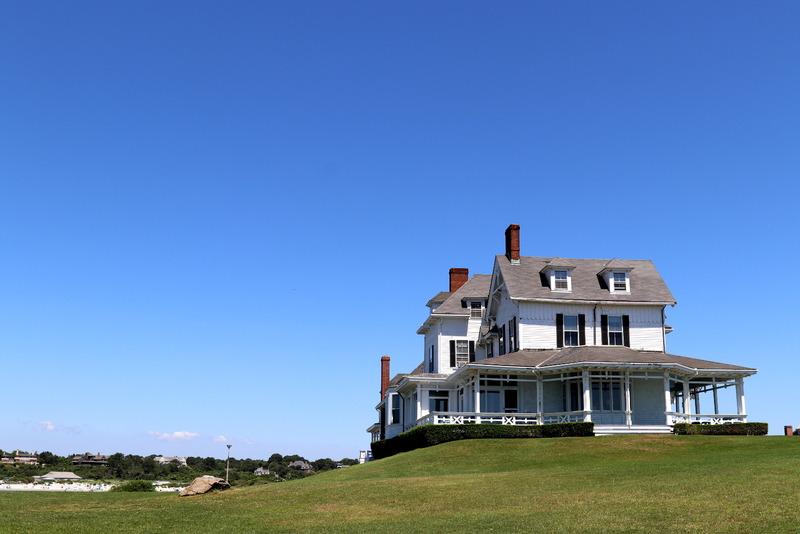 Cushing was an incorporator of the Casino, Newport Country Club, and adjacent Bailey’s Beach. 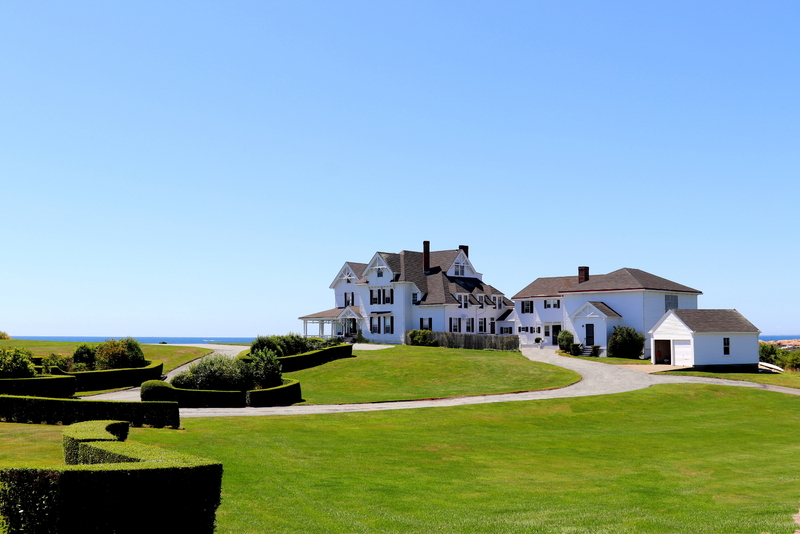 This majestic oceanfront home is perfectly perched on one of Newport’s most desirable peninsulas, overlooking The Atlantic Ocean. 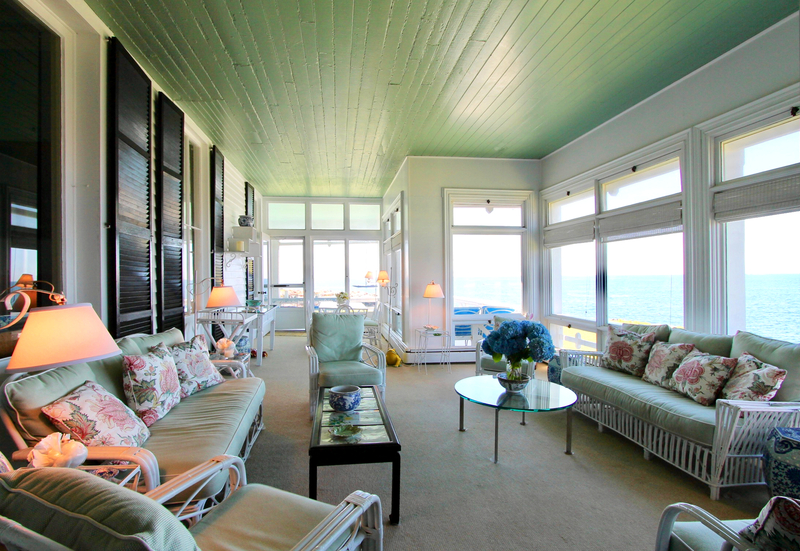 This quintessential Newport “summer cottage” maintains spectacular water views from the stunning wrap around porch and from almost every room of the manse. 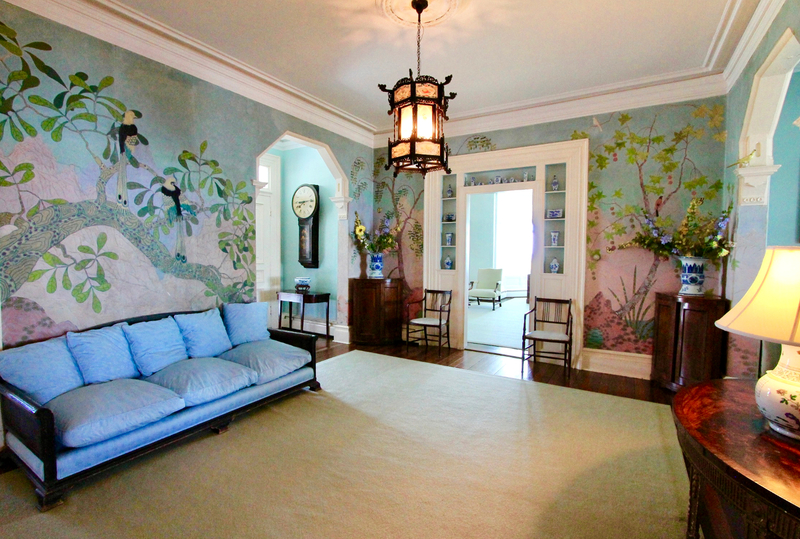 Now 150 years later, Robert Cushing’s descendants still own the estate – relatively untouched, featuring original furnishings, beautiful papered walls, and unique artwork. 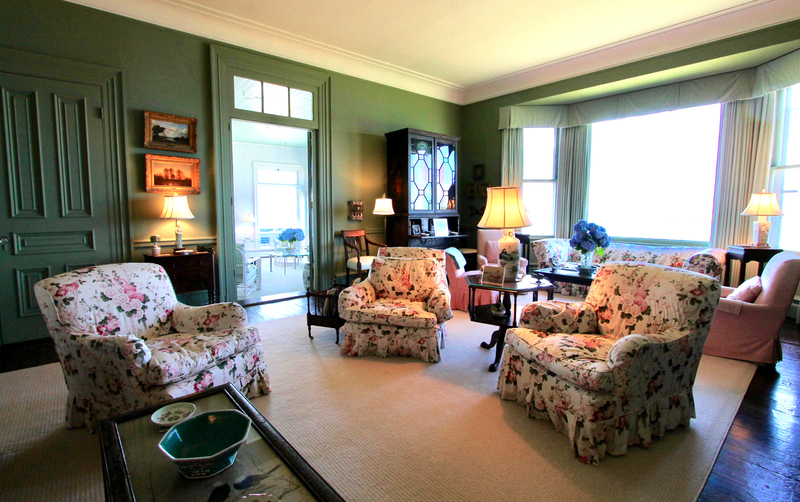 The interiors were ever so gently updated by John Peixinho (Portsmouth, RI native), a subtle decorator known for preserving Newport’s high-WASP style in 2006. Peixinho highlighted Cushing’s China trade fortunes, such as Chinese pottery, combined with French flair. “The Ledges” is available for rent for the 2018 season. 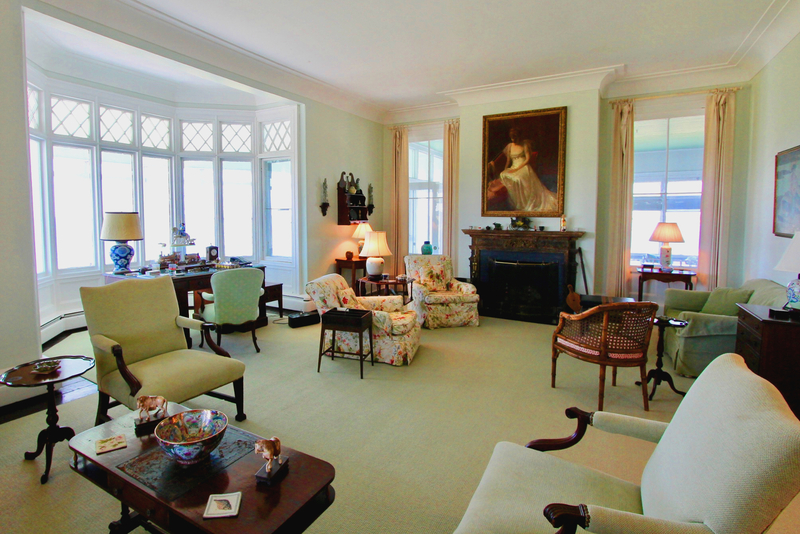 For additional details contact The Gustave White Sotheby’s International Realty Rentals Department.